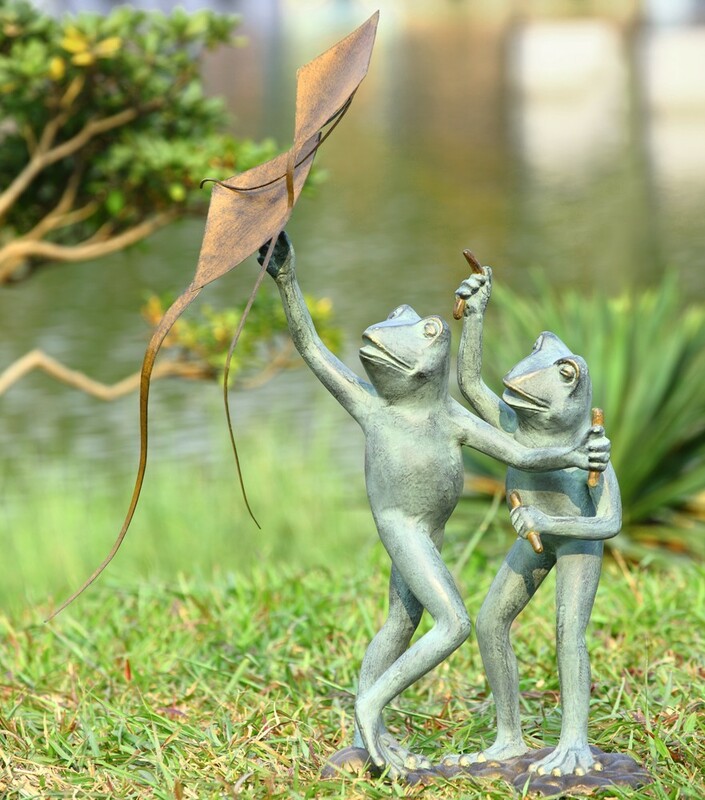 Spring is one of the best-looking seasons because of all the beautiful and green nature that surrounds us which means that your garden or back yard will become used more and more than it was in winter. The reason for that is the beautiful green sight of all the plants and trees around you which makes us want to enjoy and relax in the green back yard or garden. 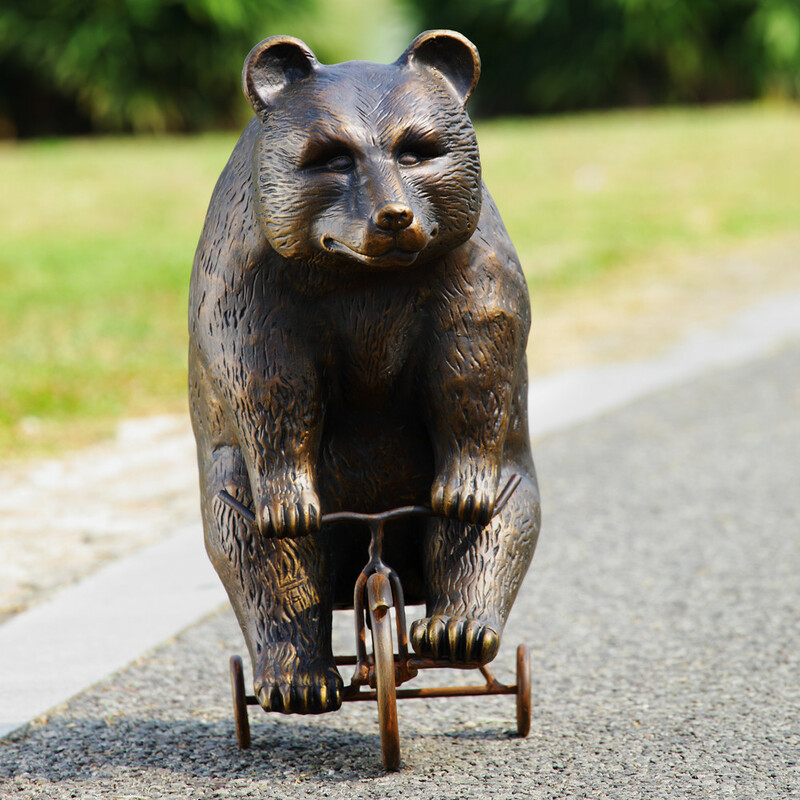 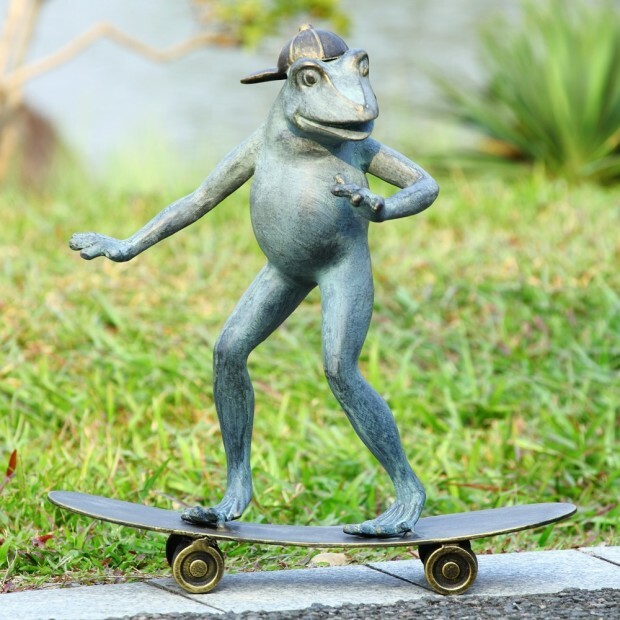 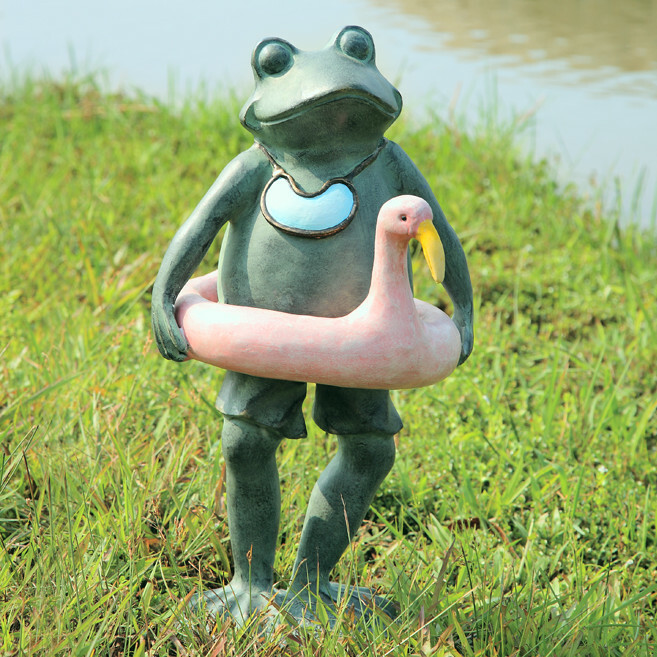 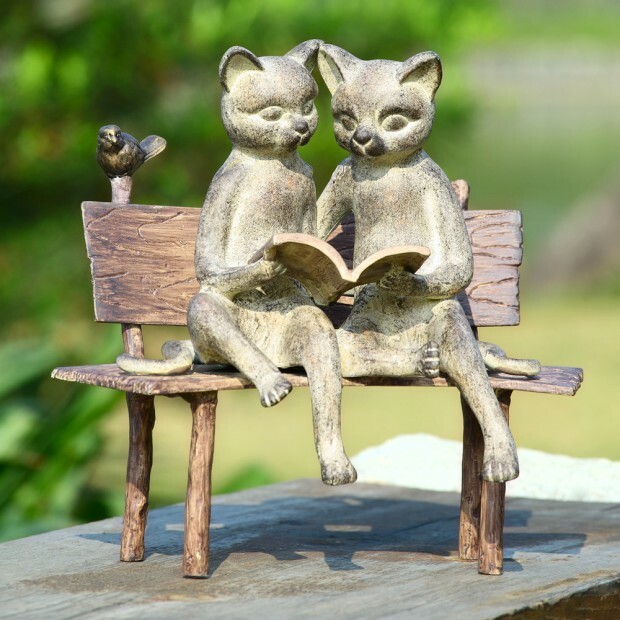 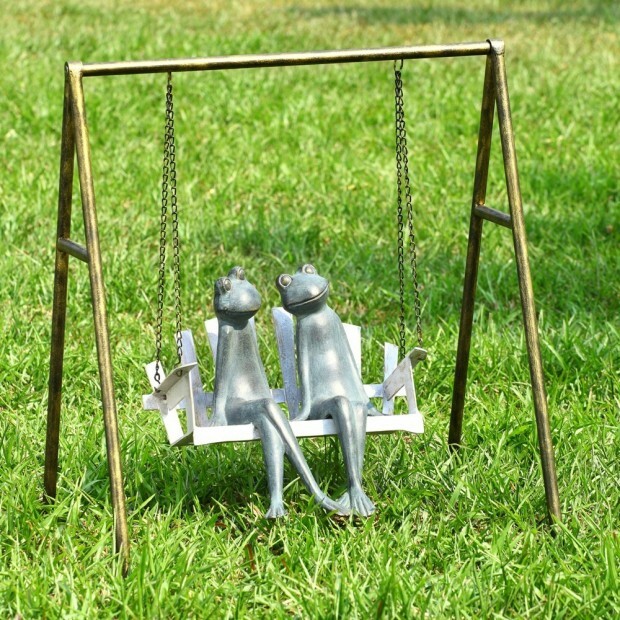 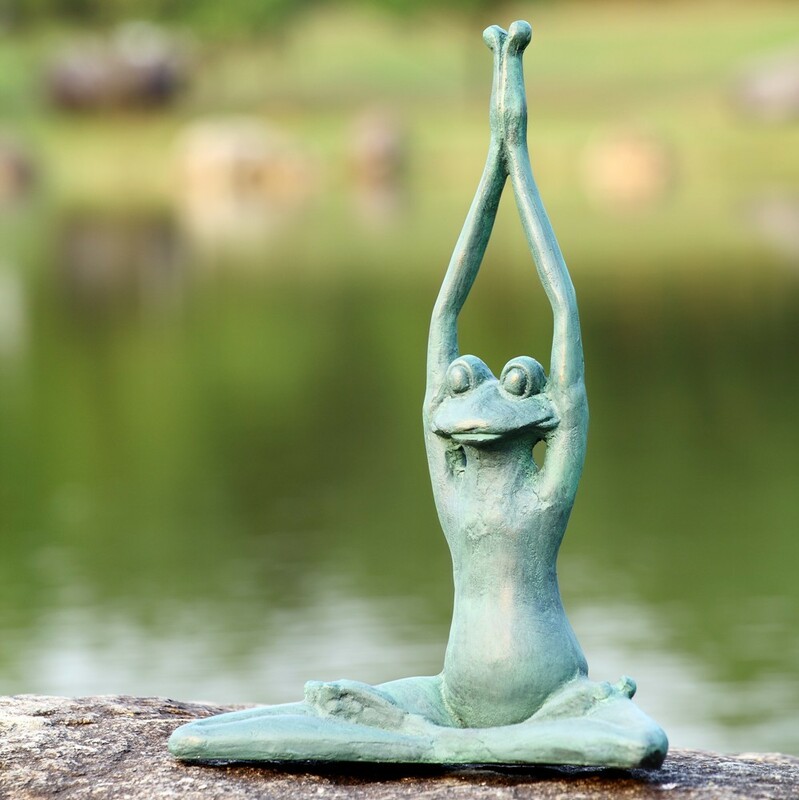 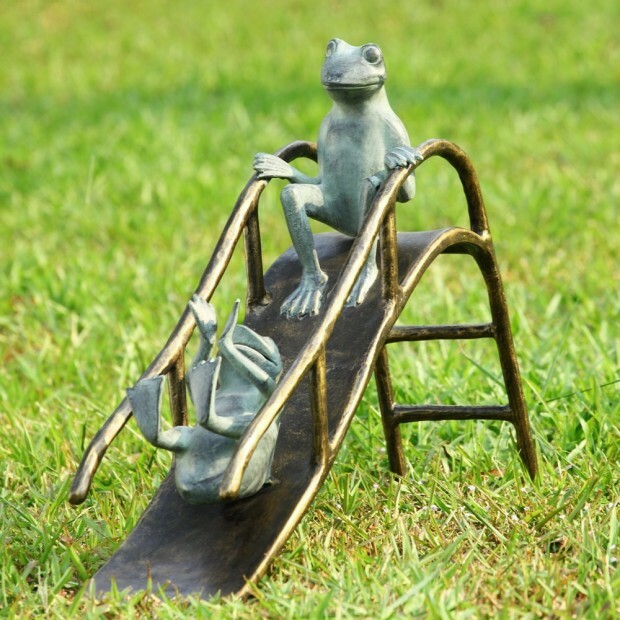 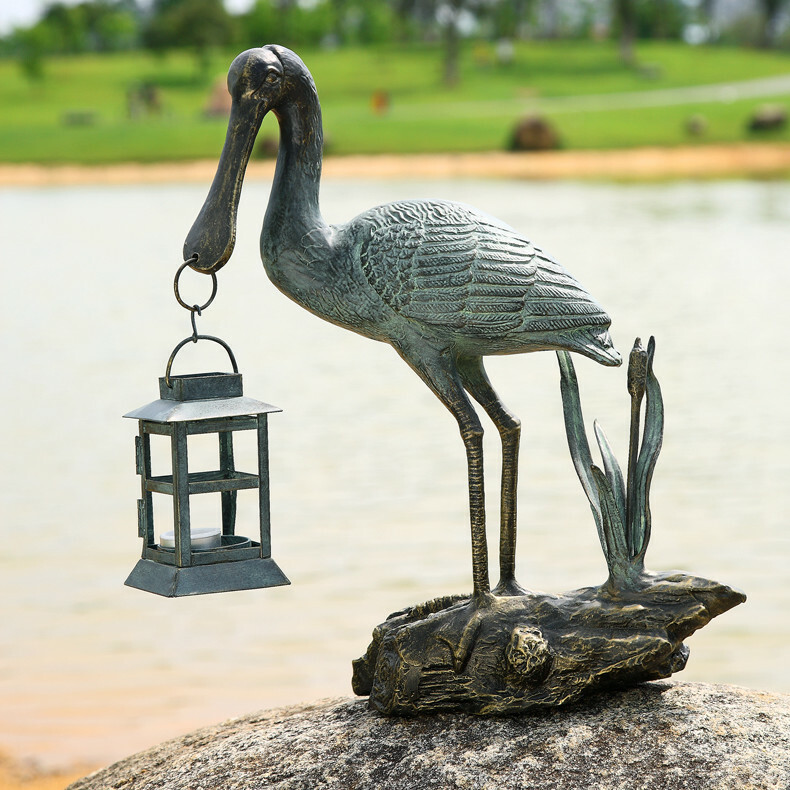 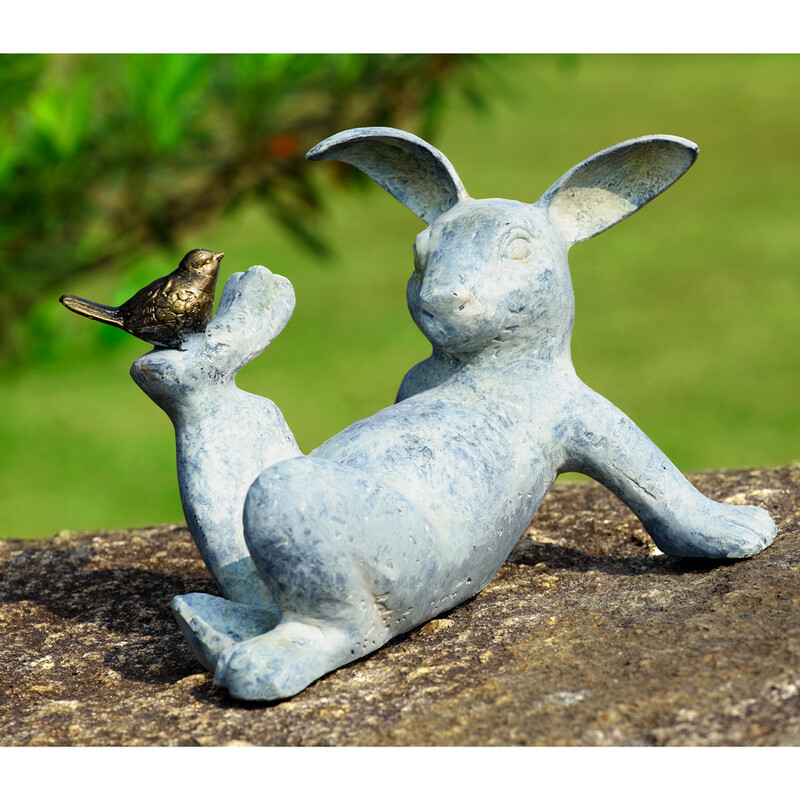 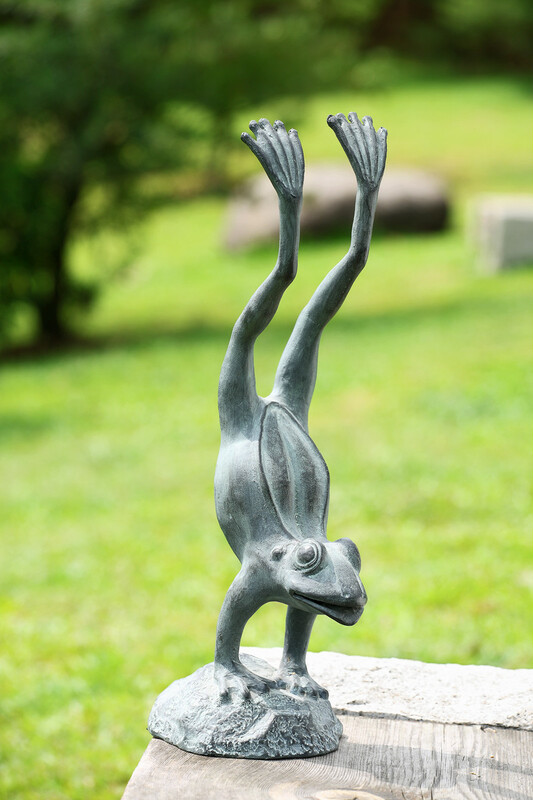 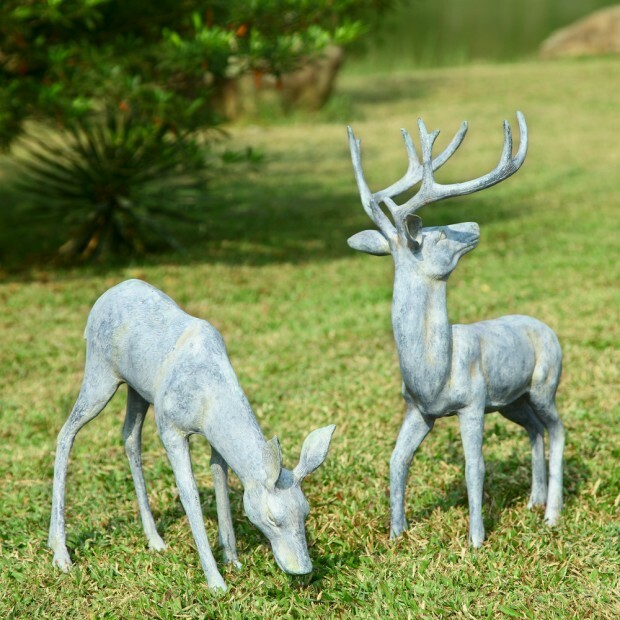 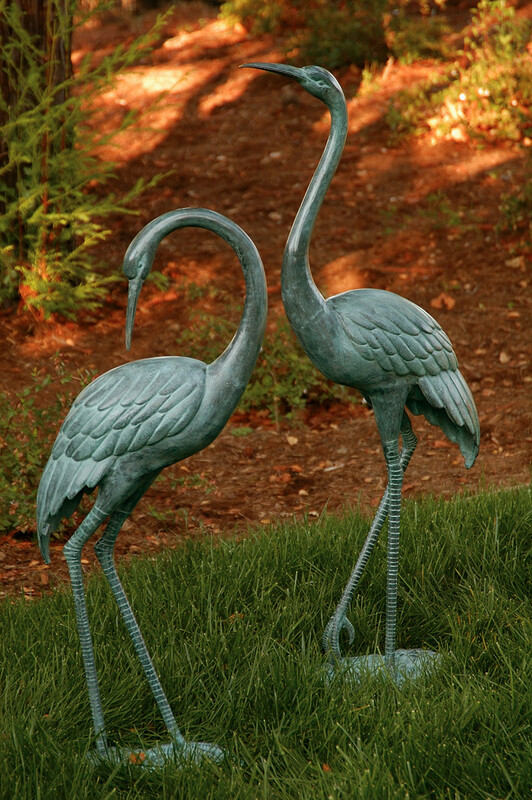 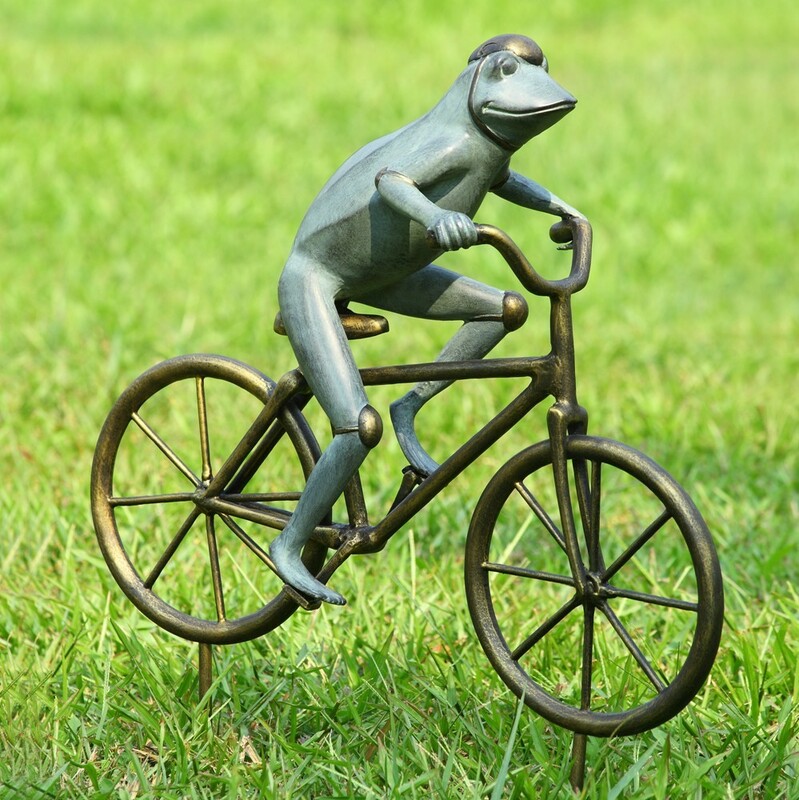 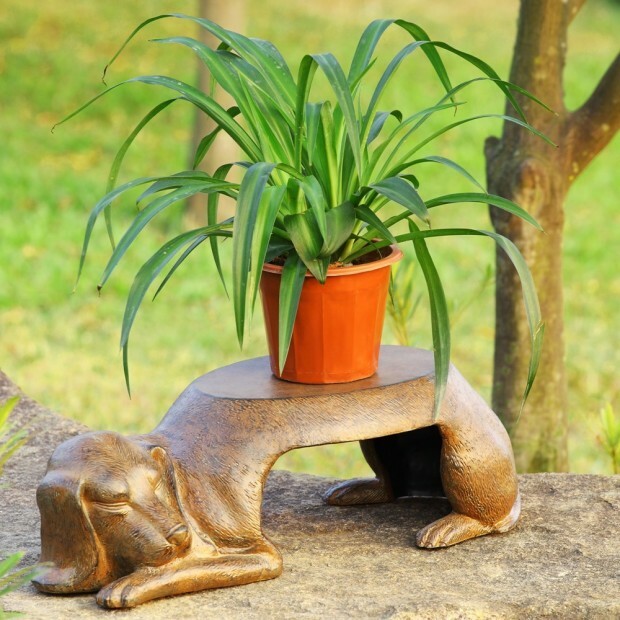 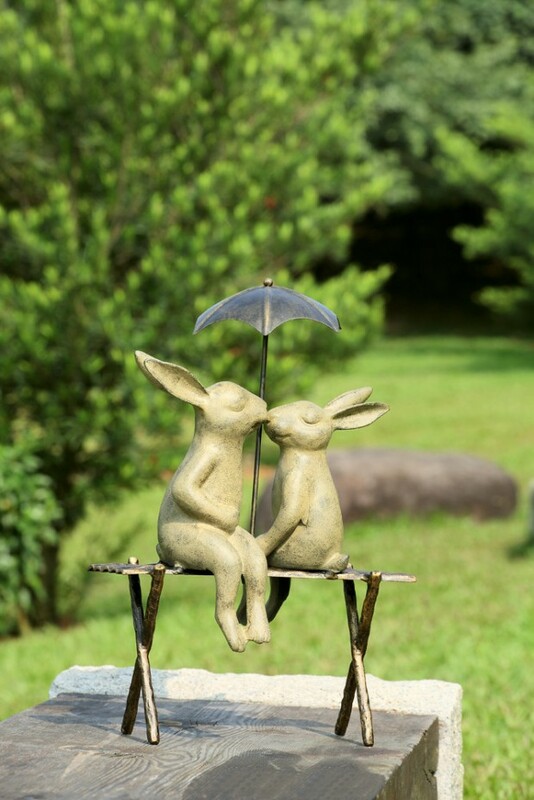 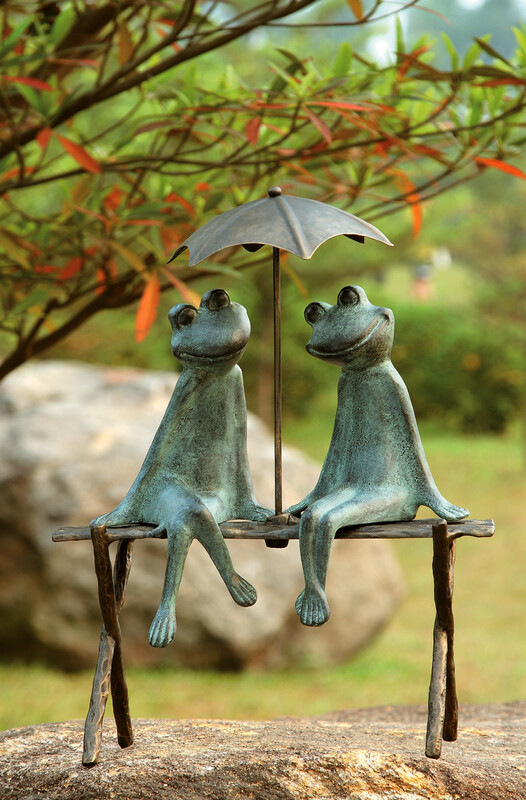 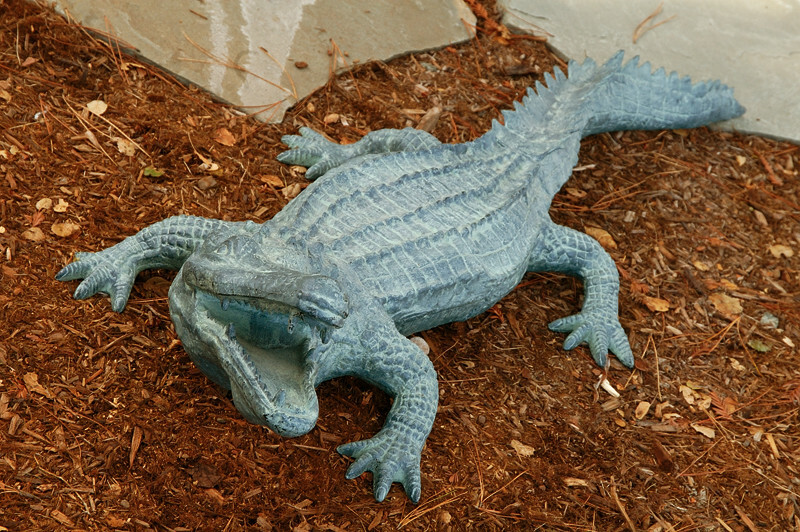 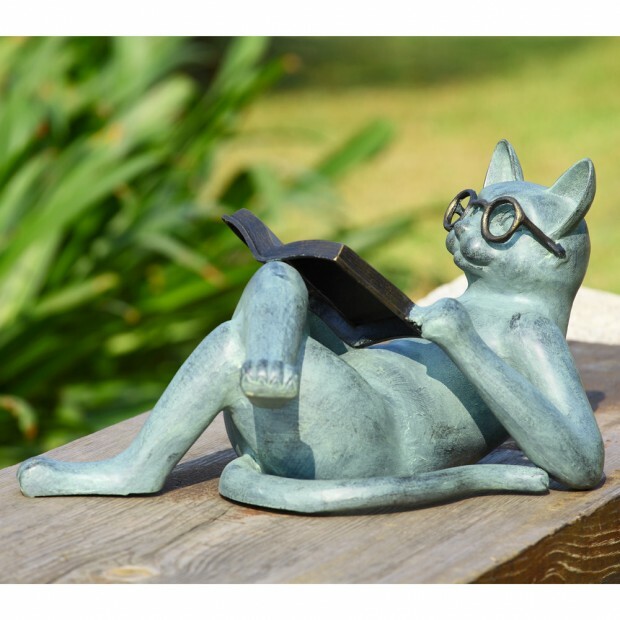 That is why today, we have made another spring decorations collection of 19 entertaining animal statue outdoor spring decorations that will look really good and entertaining in your garden.